Team Alvimedica’s skipper Charlie Enright (USA) won the final offshore battle of the Volvo Ocean Race here today, but the overall glory and trophy belonged firmly with his rival from Abu Dhabi Ocean Racing, Ian Walker (GBR). 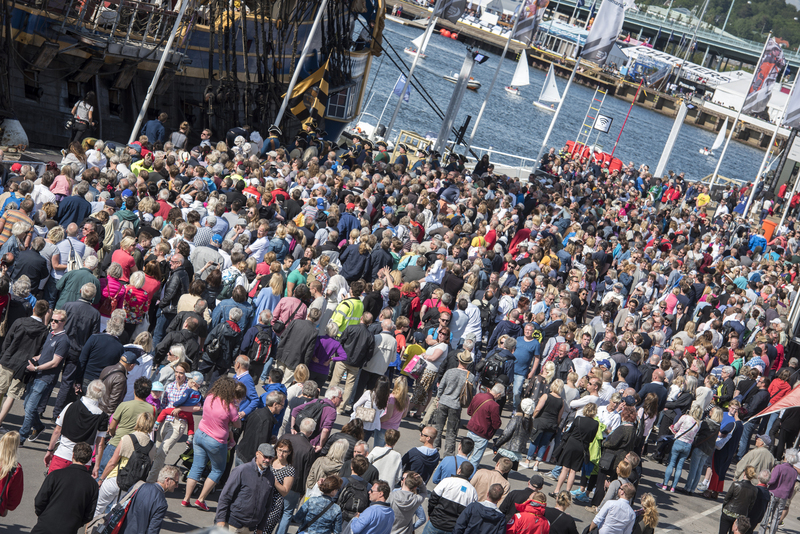 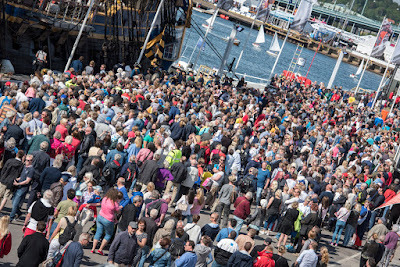 The Turkish/American boat led the tightly packed fleet home to crowded docks in the final stopover of Gothenburg, Sweden, to bring to a close 38,739 nautical miles (nm) and nine months of some of the closest racing ever witnessed in the 41-year-old offshore marathon. 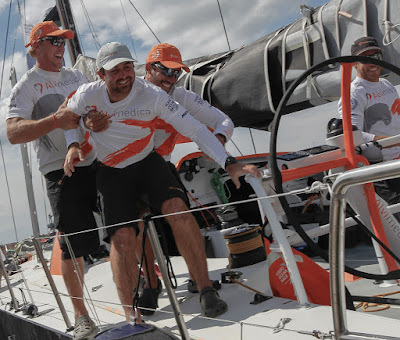 The Team Alvimedica victory underlined, once more, the incredibly close nature of competition in the first event raced with the strictly one-design Volvo Ocean 65 boats. 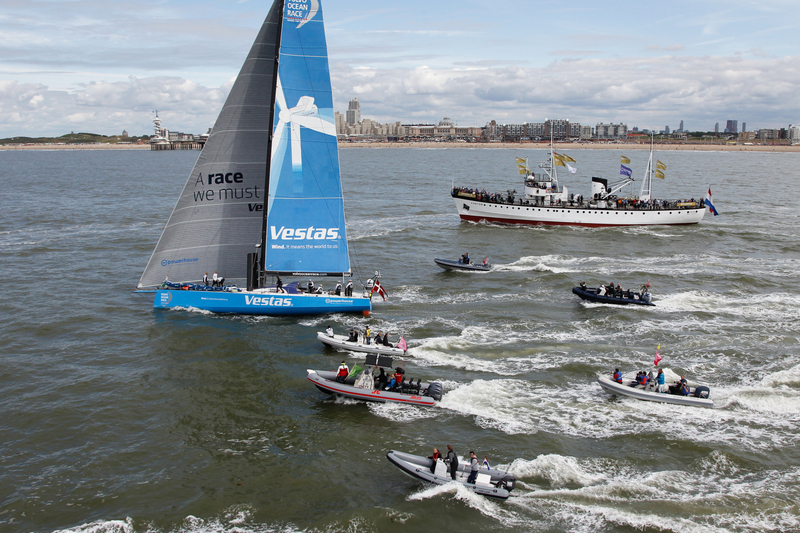 Only one team, Team Vestas Wind (Chris Nicholson/AUS), have not posted a leg win. 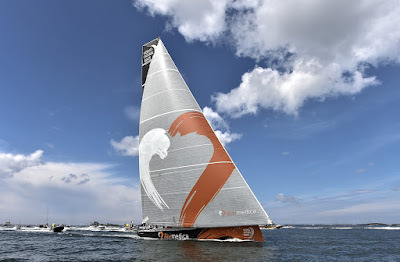 They missed five legs due to a boat rebuild. 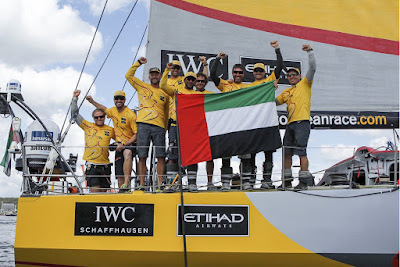 Behind Enright, in fifth place, Walker’s boat, Azzam, slipped almost quietly into port, but the mile-wide grins on all the faces of the crew told their own story: We are the Champions. 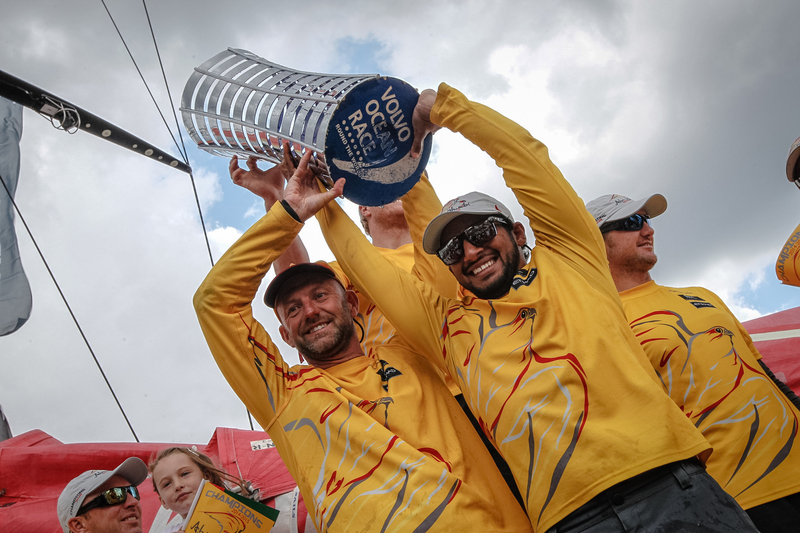 It seals one of the greatest global sporting triumphs for the Gulf region and makes Walker the first British skipper to win the overall trophy. "I said at the start of the race that I was confident, but there are a hundred ways to lose this race, but only one way to win it. 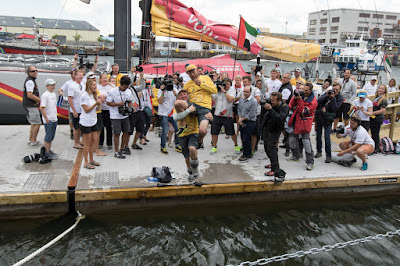 And it just all came together for us perfectly.This is special because we did it as a team," a jubilant Walker told reporters on the dockside. 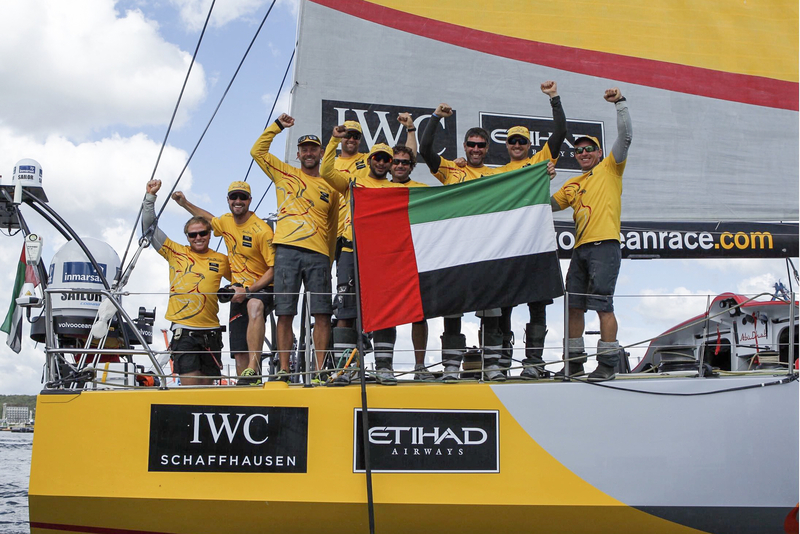 He later told a press conference that the reaction back in Abu Dhabi had been overwhelming, with huge media and public interest. 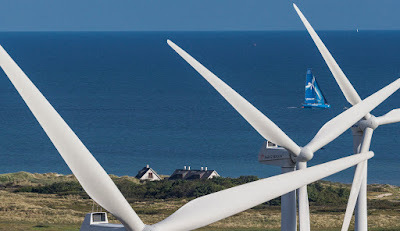 On a personal level, he was still waiting for the scale of his achievement to sink in. 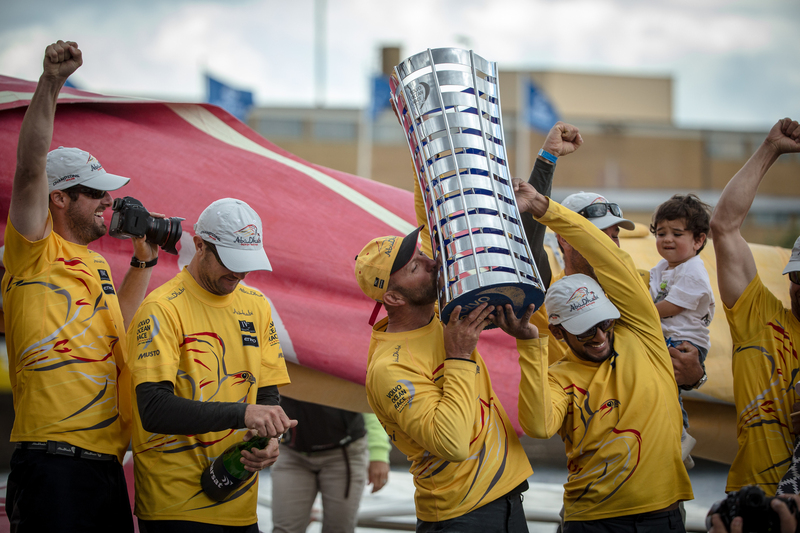 “It’s only when I get to share this with friends and family that I’ll really process it,” he said. Leg 9 was the last and, in many ways, the most exciting of all the stages since the fleet set out on October 11 from Alicante, Spain, full of hopes and expectations. Team Alvimedica led the 1,000nm stage, almost from the start last Tuesday in Lorient, France, but their lead was never totally secure, despite entering the halfway stage in The Hague last Friday with a 91-minute lead over Dongfeng Race Team (Charles Caudrelier/FRA). 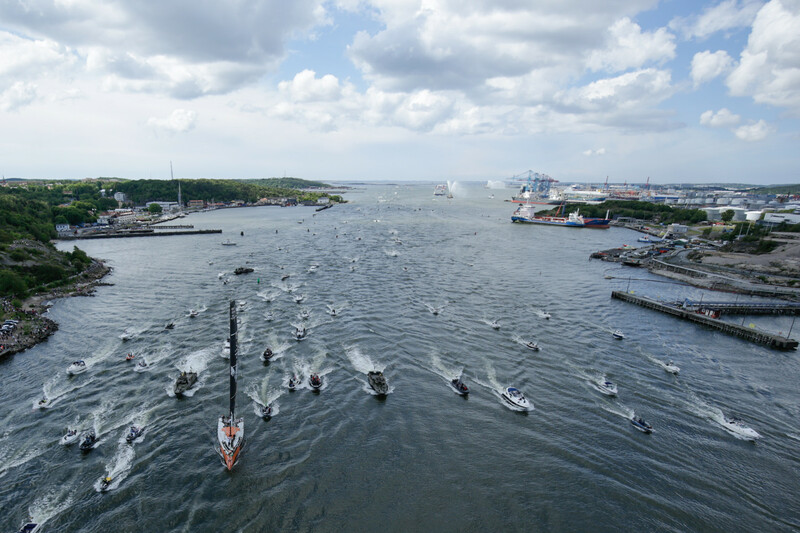 Lighter breezes and a front last night compressed the fleet following their departure from the Dutch port on Saturday. 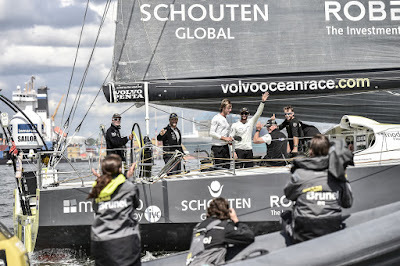 Just under two hours 40 minutes separated the entire fleet and Enright was still savouring his triumph after all had safely crossed the line, following a few scares, when the wind dropped briefly to nothing. “It was very nerve-wracking. But we ended up with a great result for our team and a testament to how far we have come. To end like this is really amazing,” Enright said. 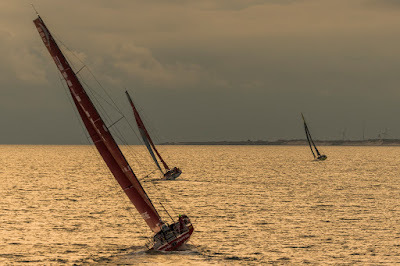 The Chinese boat, Dongfeng, was forced to relinquish their hoped-for second place in the leg to Team Brunel (Bouwe Bekking/NED), whose finish secured the runner-up spot in the overall standings. 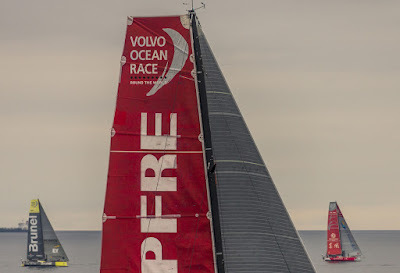 Despite not being able to hold off Spanish challengers, MAPFRE (Iker Martínez/ESP), for third position either, Charles Caudrelier’s crew still took the final podium place for third overall - an incredible result with four Chinese rookie sailors in their ranks. 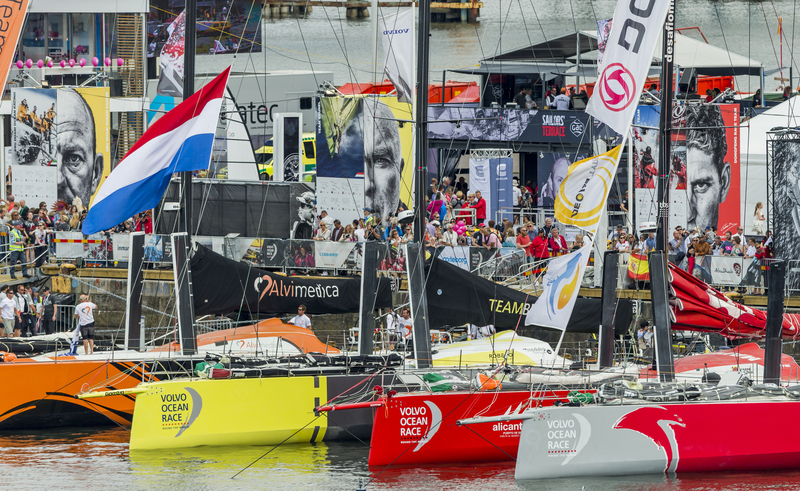 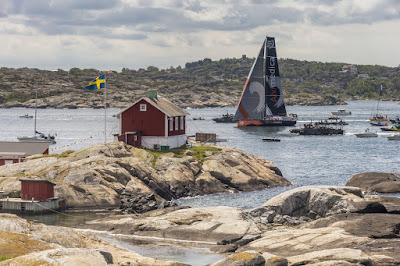 Fourth place overall, though, will have to be decided in the final act of the 2014-15 edition, during Saturday's (June 27) Inmarsat In-Port Race Gothenburg, when Team Alvimedica and MAPFRE, tied on 34 points, will duel to break the deadlock. Following in behind the champions, Abu Dhabi Ocean Racing, sixth-placed Team Vestas Wind had their own cause for celebration in finishing a race that they had looked irrevocably out of, having grounded on a reef in the Indian Ocean on Leg 2 last November. Their sponsors, crew and shore team never gave up hope of returning, however, and the second-placed finish of the blue boat in Leg 8 to Lorient from Lisbon, will remain one of the 12th edition’s most cherished memories. Finally, the all-women’s crew of Team SCA (Sam Davies/GBR) completed the fleet’s arrivals in Gothenburg. 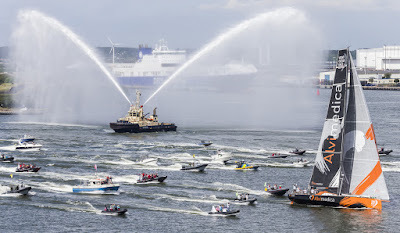 As ever, they were competitive and right on the heels of their male rivals. 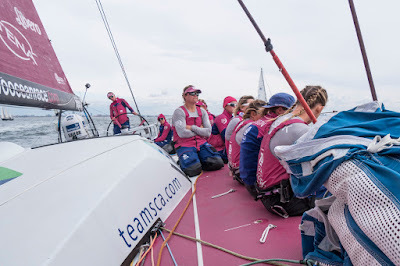 They had, however, already made their point in what has been the sole preserve of male sailing since 2001-02. 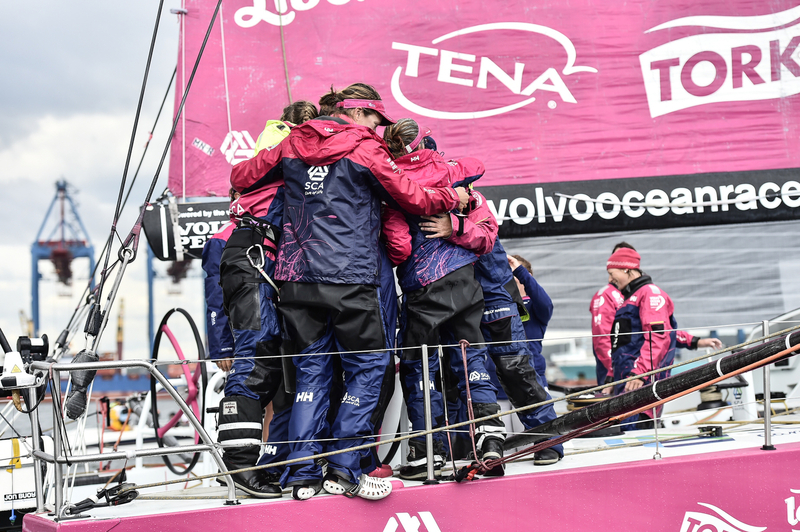 Their victory in Lorient in the leg from Lisbon proved that women can be – and are – competitive in the world's toughest offshore sailing event. 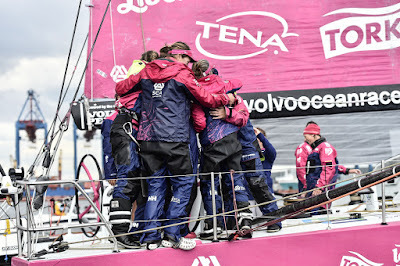 With the huge following that Sam Davies's team attracted and their legacy of leg-by-leg improvements, we surely will not have to wait another 12 years for another female crew to take their place in a Volvo Ocean Race fleet.